A metacarpal splint may be used around the palm of the hand to prevent excess sweating. A metacarpal splint is sometimes used to treat minor fractures in the wrist or hands. It is important to seek doctor's advice prior to using a metacarpal splint. The materials used to make a metacarpal splint can vary, and some are used to completely immobilize the hand during healing. A metacarpal splint may be used to treat soft tissue injuries. 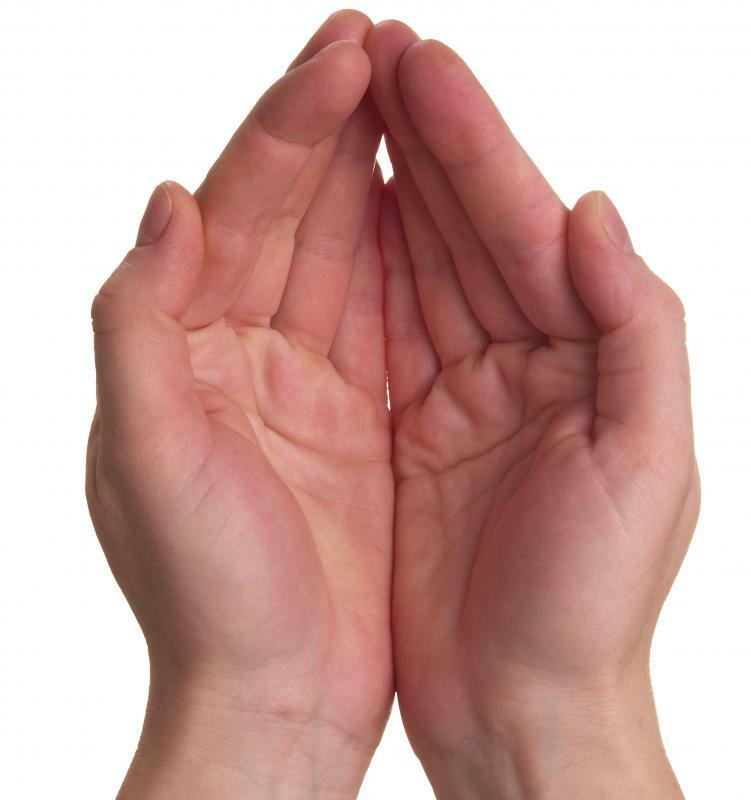 Metacarpal bones lie between the wrist and the fingers. The metacarpal bones are all present in the hands, and in many cases all the bones of the hand are referred to as metacarpal bones. 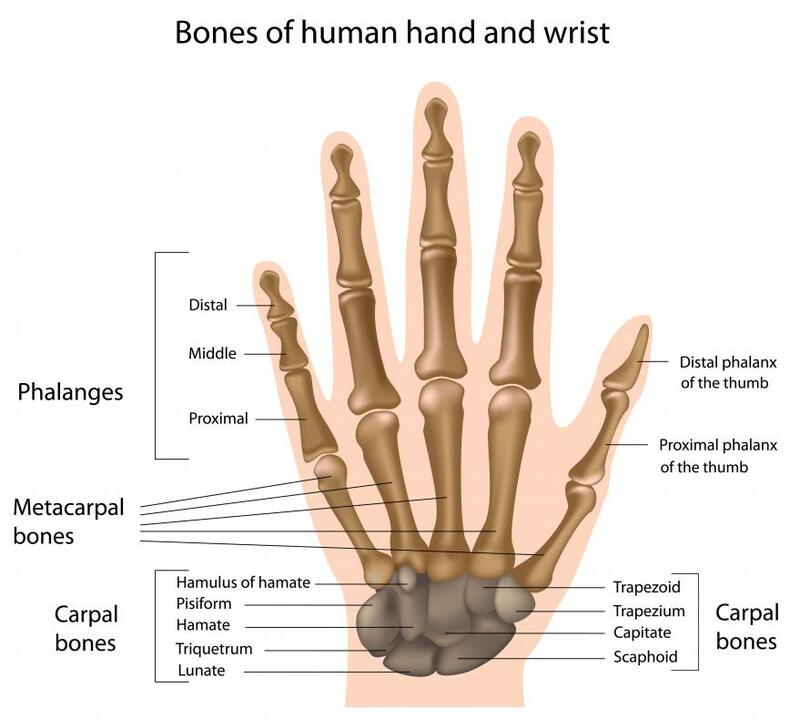 More specifically, the metacarpal bones are located between the fingers and the bones of the wrist. 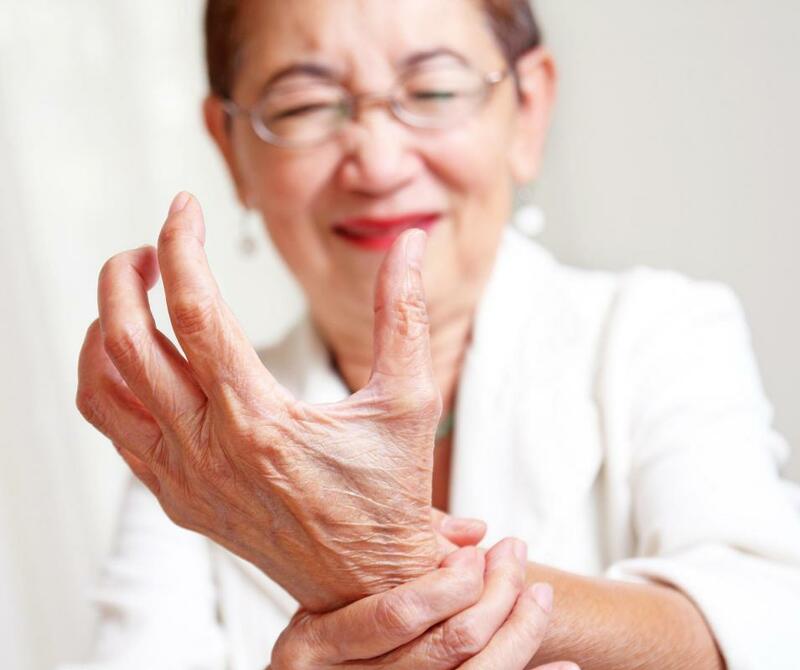 When injuries occur to these bones, a doctor may prescribe the use of a metacarpal splint, which is a device used to immobilize the hand to help ensure proper healing of the injury. The metacarpal splint is often used to help treat minor to moderate bone fractures, as well as some soft tissue injuries. The materials used to make a metacarpal splint can vary. 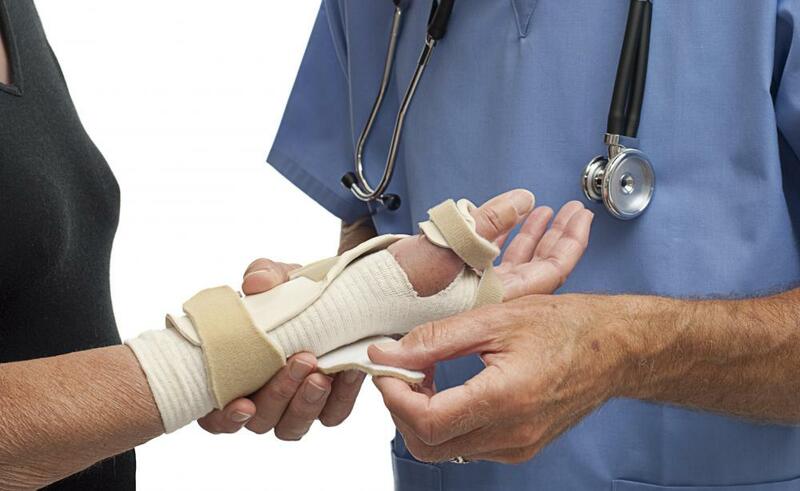 Some splints feature very rigid materials such as hard plastics or even metal, which are used to completely immobilize the hand during the healing process. Others are made from softer fabrics that may or may not contain rigid or semi-rigid stays; these generally allow for some movement of the hand when the metacarpal splint is being worn. Such splints are usually used to treat minor injuries and to facilitate some movement for regular daily activities while limiting more severe movements that can lead to injury. Most versions of the metacarpal splint will feature some sort of padding for comfort, though others may simply feature a molded cradle that is comfortable and supportive. Padding is especially useful on rigid splints that can be very uncomfortable against the skin. Many of these splints extend from the fingers all the way down past the wrist and onto the forearm, which means that the wrist is also immobilized; the rigid material of the splint passing over the wrist joint can be uncomfortable, so padding is likely in this area. The splint material may also be vented around the palm of the hand to prevent excess sweating and chafing due to such sweating. 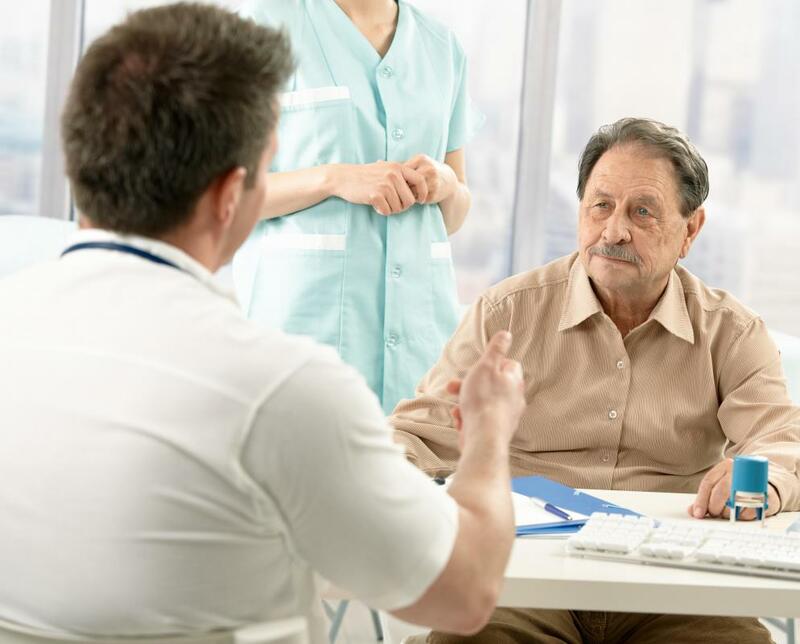 It is important to get a doctor's consultation before using a metacarpal splint, since using the device incorrectly can lead to further injury rather than healing. Applying the splint too tightly, for example, can lead to a restriction of blood flow, which can slow healing or lead to other medical problems. Applying it too loosely can lead to too much movement of the injured area, risking re-injury or inflammation. When used correctly, the splint will steady the injured area, and it will stimulate blood flow to the injured area, thereby promoting faster healing times and relieving pain. What is a Jammed Finger? What is an Oblique Fracture?